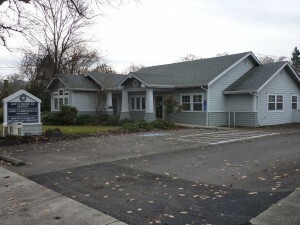 Very nice East Medford free standing medical/office building for sale. Approximately 2,507 sf single story building with off-street parking. Modern and attractive building with many amenities including reception are, multiple private offices and ADA accessible restrooms. Owner would consider a lease for $3,020/mo. Net.